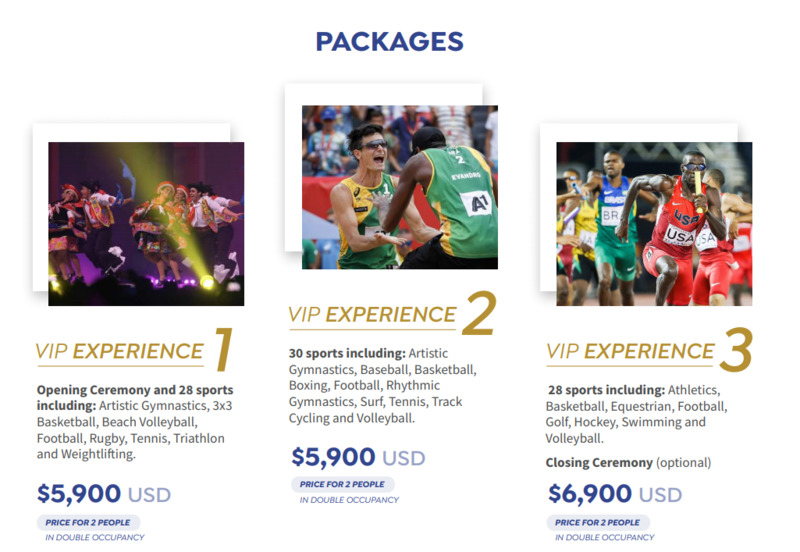 Panam Sports have launched VIP packages for fans attending the Lima 2019 Pan American Games, with three options available. The organisation said the options depend on the days and sports which are preferred. VIP passes, access to all sporting venues and access to the Pan American Games Village are included in the packages. It is claimed this will enable fans to have the chance of being among the best athletes on the continent. 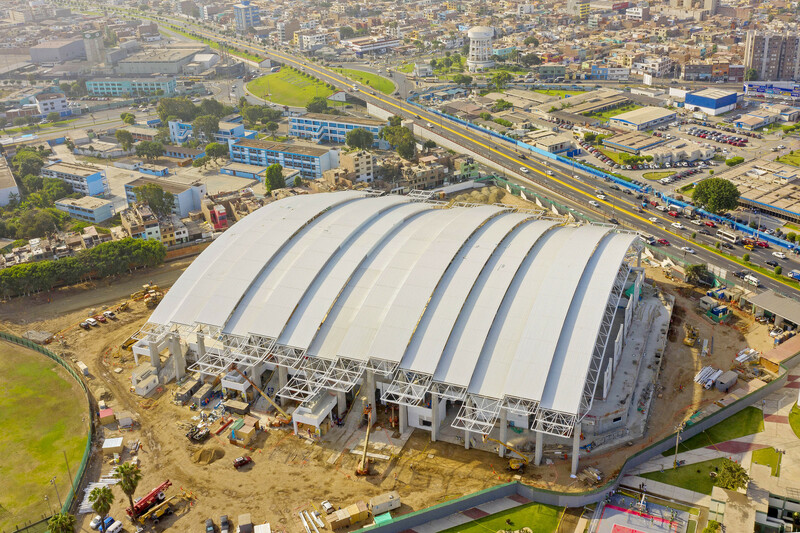 Each package will include accommodation at the five-star Swissôtel in Peru's capital city during the Games, as well as private transportation in Lima. The first package will last for five days between July 26 and 31, with the price of $5,900 (£4,500/€5,200) for two people in double occupancy. The package will include premier seats at the Games' Opening Ceremony, which will be produced by Balich Worldwide Shows. A total of 28 sports will be taking place during the five-day stay. The second package has the same price, with the five-days from July 31 to August 5 including access to 30 sports. The final package will cost $6,900 (£5,300/€6,100) for two people to stay for six days from August 5 to 11. Access to 28 sports will be included, as well as having the option of watching the Closing Ceremony in premier seats. Panam Sports said that trips to Machu Picchu, one of the seven wonders of the world, can be added to packages when booking through a concierge service. Other points of interest in Peru, as well as local cuisine, can also be added to the packages. Panam Sports said that space is limited for the packages. People interested in securing a package have been invited to email [email protected] for more information. The Pan American Games will take place from July 26 to August 11. It will be followed by the Parapan American Games, which are due to be held from August 23 to September 1.